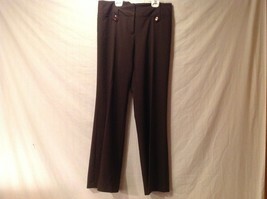 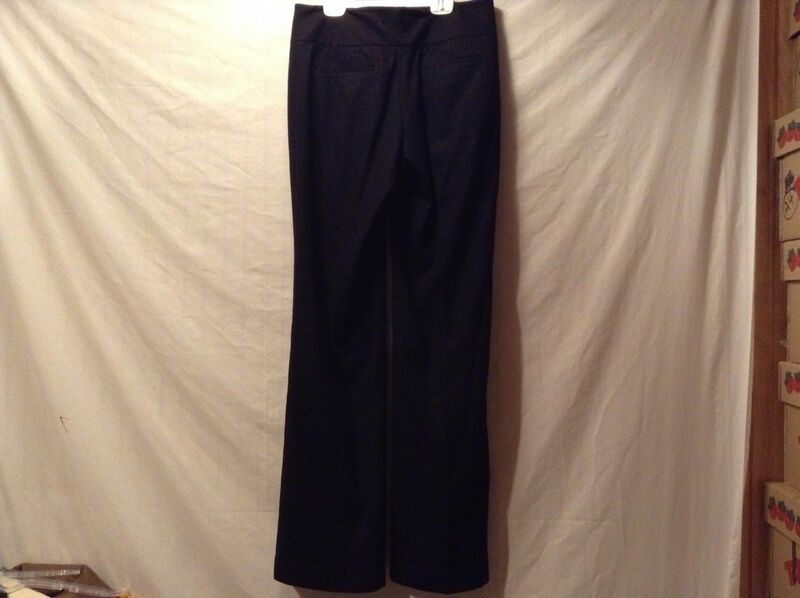 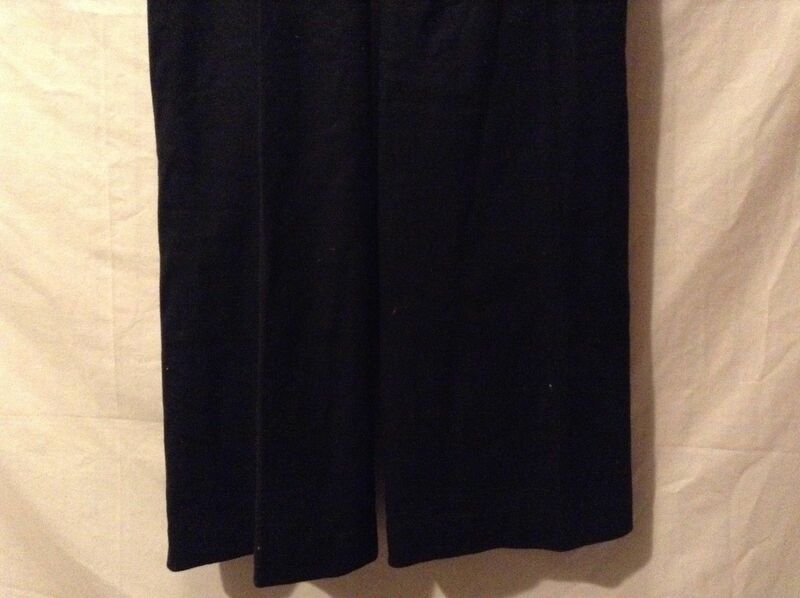 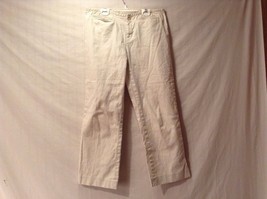 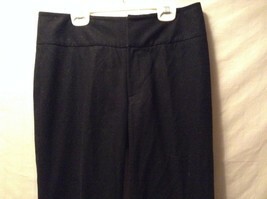 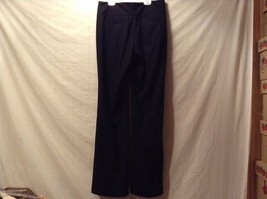 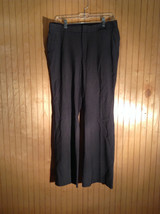 These are a pair of great used condition Banana Republic Harrison fit pants in black. They feature a wool blend shell and a polyester blend lining. 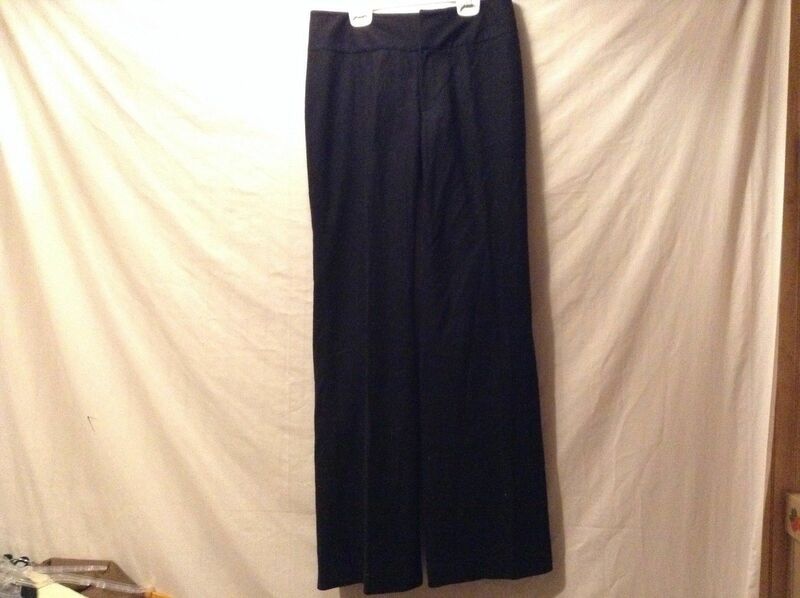 They are a size 6.